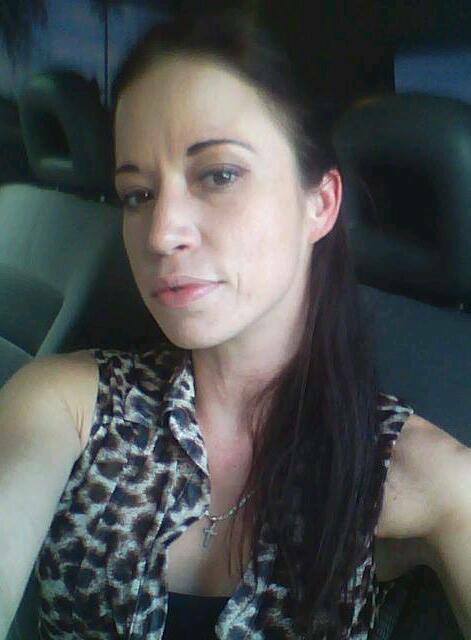 Donna was last seen on 12/03/13 leaving her place of employment in the area of 40th Street and University Drive, Phoenix at approximately 1700 hours and has not been seen or heard from since. 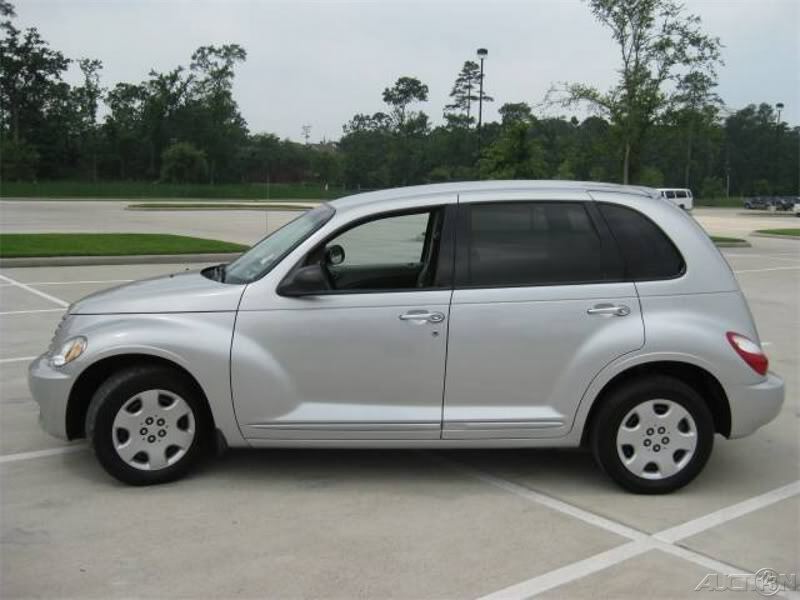 Donna is also known to drive a Silver 2007 Chrysler PT Cruiser, bearing AZ BDB7242. Image is not actual vehicle but for reference only. No PC for arrest, check welfare only.